Scia is addressing the market of structural engineering in the Americas (both North and South) through its offices in Columbia (Maryland) and in Sao Paulo (Brazil). 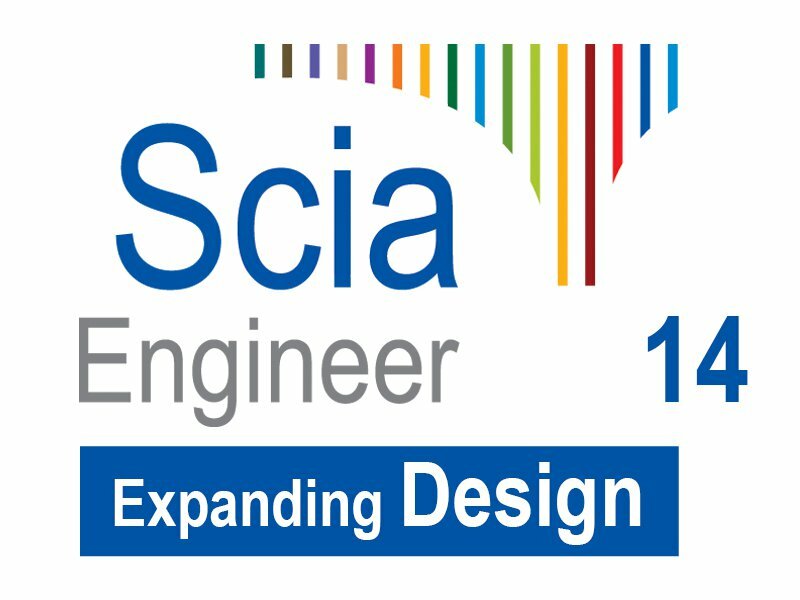 Thanks to the launch of the Scia Design Forms platform integrated in Scia Engineer, Scia is bringing out localized versions of its structural software. During last month the latest release came on the market with the Brazilian design codes for steel and concrete (NBR) built-in. In the same release also the USA related codes are incorporated: design of composite decks & beams and steel connection design following AISC 360-10, see the example. The world is a global village where Scia plays an important role in providing best-of-class structural design software.